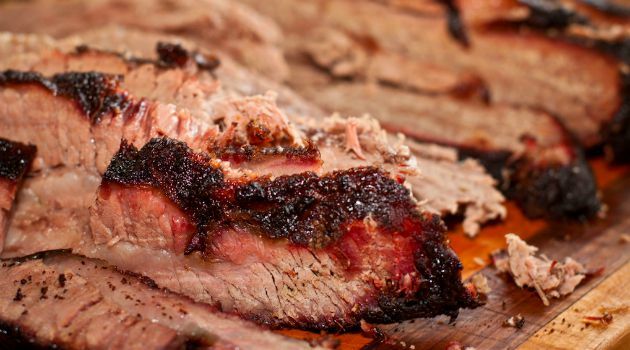 NOTE: I share a link at the end with 5 tips that will get you started cooking brisket for the first time! 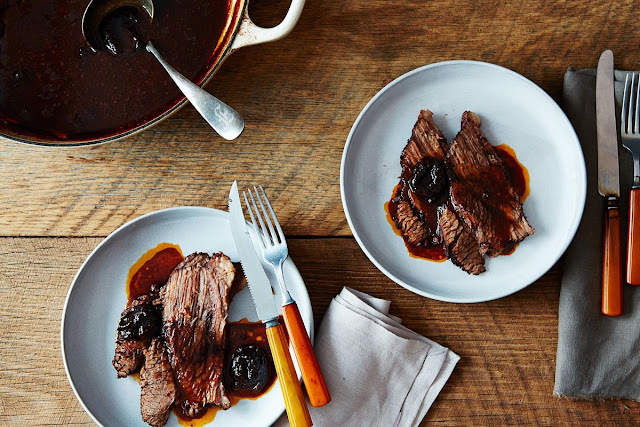 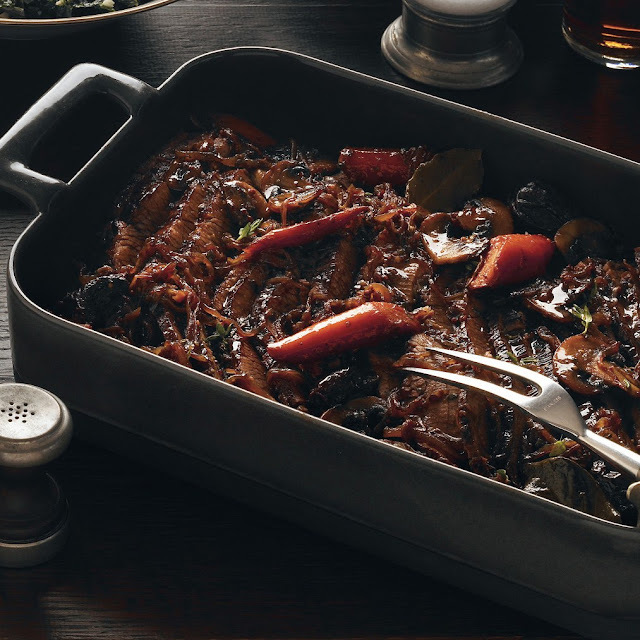 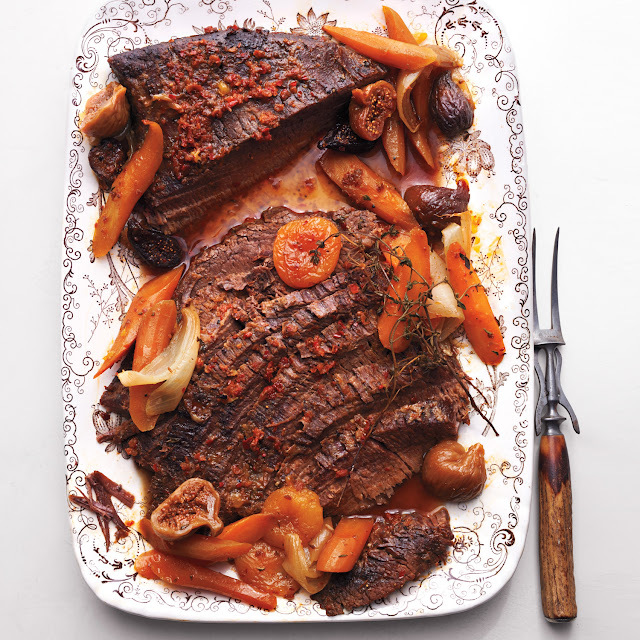 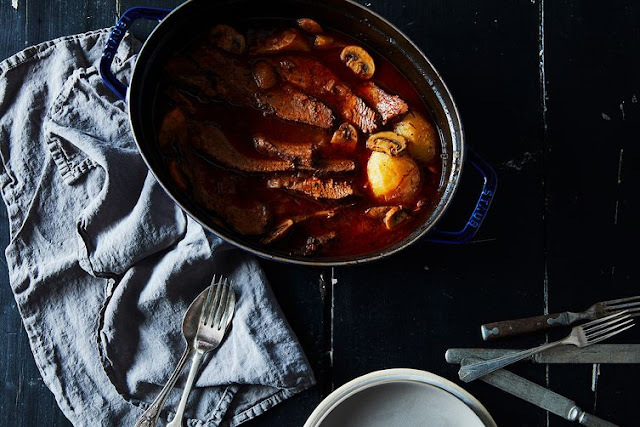 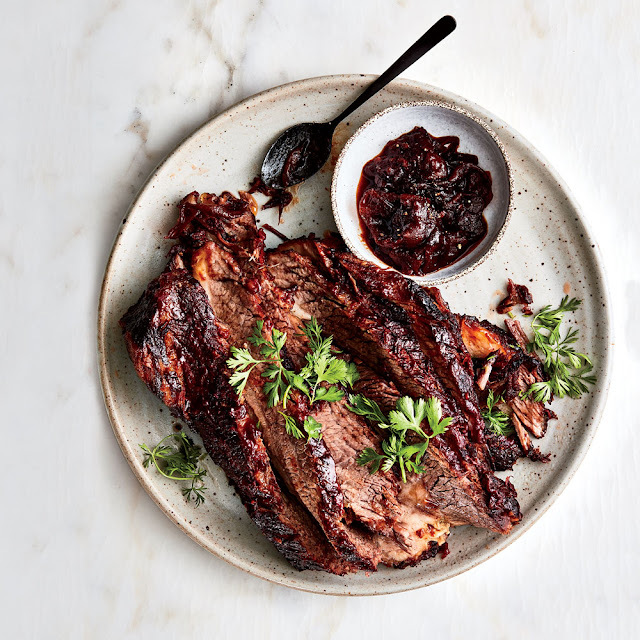 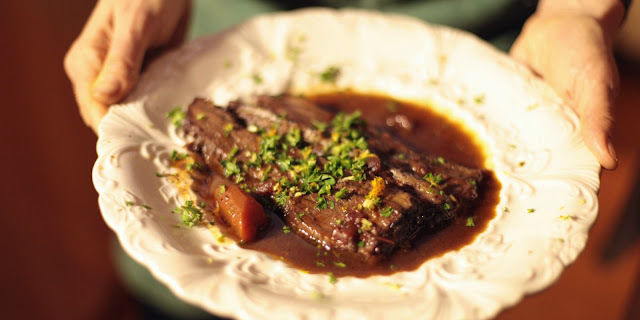 In traditional Jewish cooking, brisket is most often braised as a pot roast, especially as a holiday main course, usually served at Rosh Hashanah, Passover, and Sabbath. 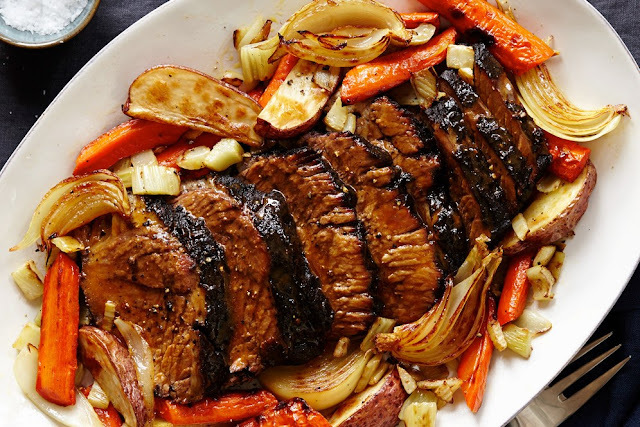 For reasons of economics and kashrut, it was historically one of the more popular cuts of beef among Ashkenazi Jews. 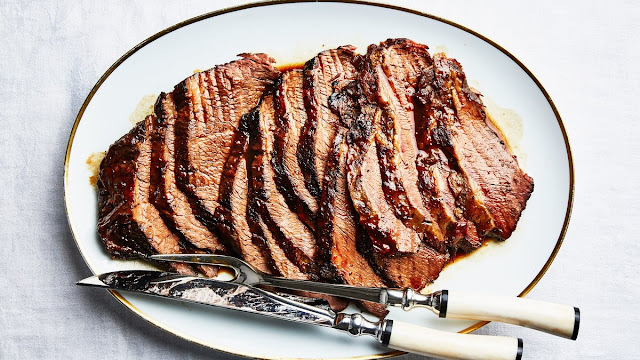 Brisket is also the most popular cut for corned beef, which can be further spiced and smoked to make pastrami. 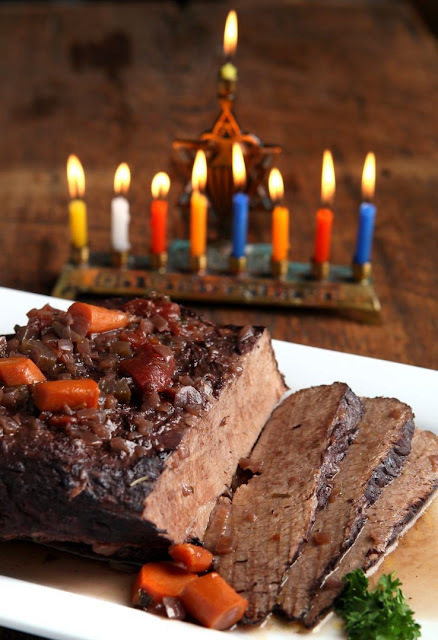 The Jewish community in Montreal also makes Montreal-style smoked meat, a close relative of pastrami, from brisket. 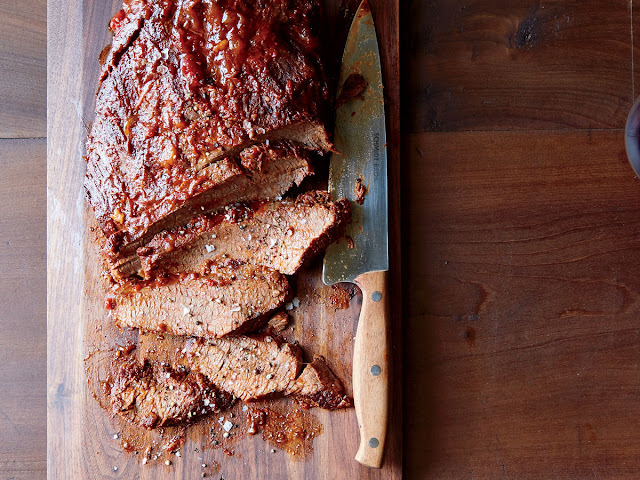 There are so many wonderful recipes for brisket! 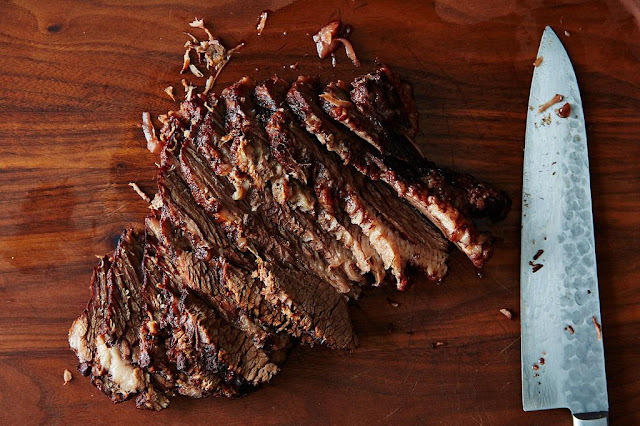 5 TIPS to get started cooking brisket for the first time HERE.